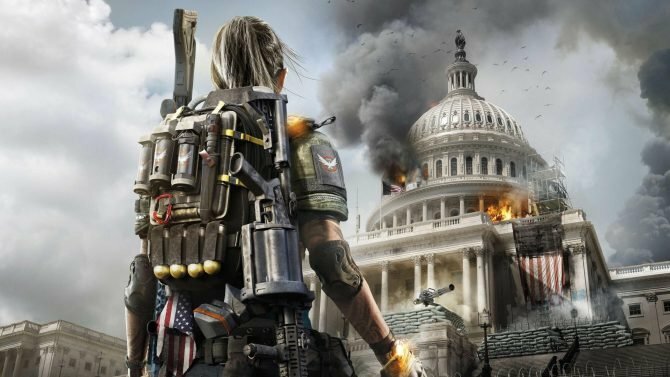 The Division 2 looks like it'll be sporting some great Accessibility features at launch according to the private beta options. Accessibility is becoming more and more of a talked about topic these days, and that’s a good thing. 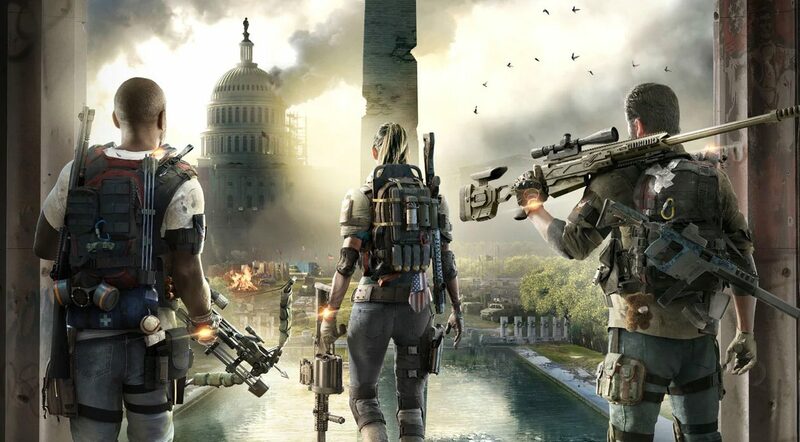 It seems like the team at Massive Entertainment, developers behind The Division 2 is yet another game developer ticking all the boxes with their Accessibility options, including customizable subtitles. Thanks to DualShockers community member djluke_1993 for the tip! 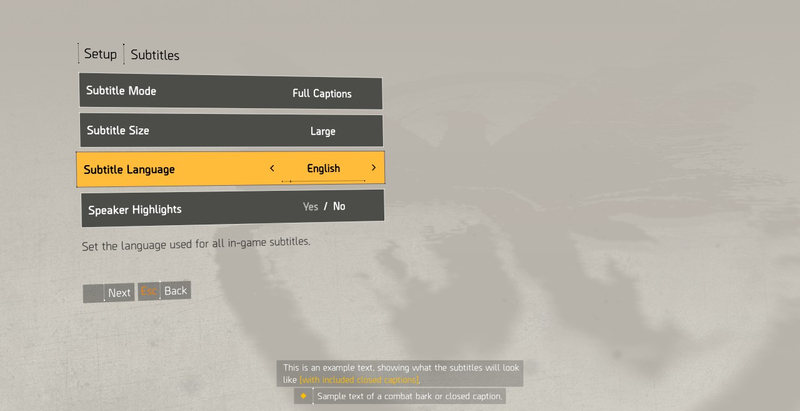 The Setup menu allows you to change the appearance of your subtitles for the game. You’re able to choose if you want full captions or just for speakers, you can choose the size of the subtitles, the language, and if you want speaker highlights. 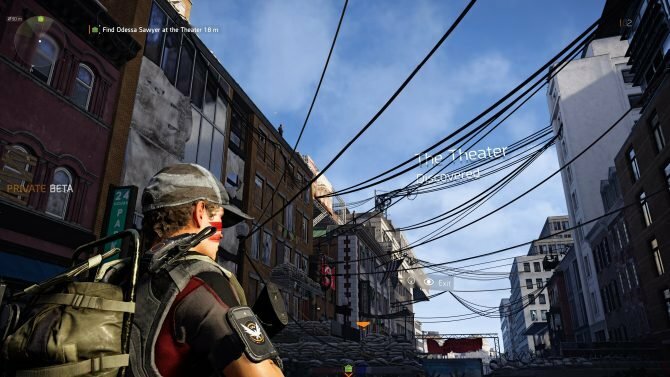 At the bottom of that screen, you’re also offered an example of what your subtitles will look like in The Division 2, and it’s great to see them putting it against a brightly colored background. Most subtitles get lost amongst overexposed areas, so it’s good to see Ubisoft paying attention to that detail. Last year Activision’s Spyro: Reignited Trilogy launched the game without any subtitles in-game. 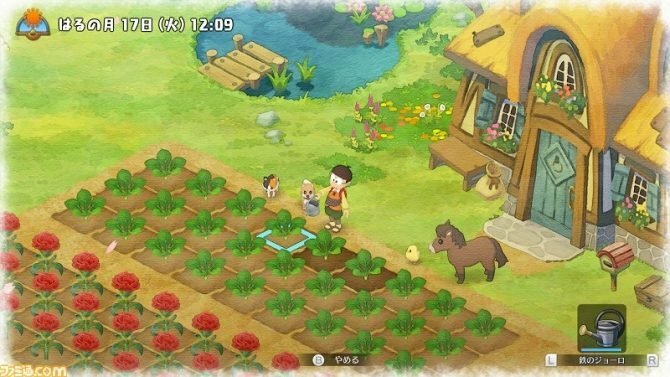 Activision pushed a statement that didn’t sit well with many, as a result I not only explained why the lack of subtitles was important, but I looked into how easy or hard they are to create during development. As far as I’m aware, to this date developer Toys for Bob have not issued a patch to introduce subtitles to Spyro: Reignited Trilogy. 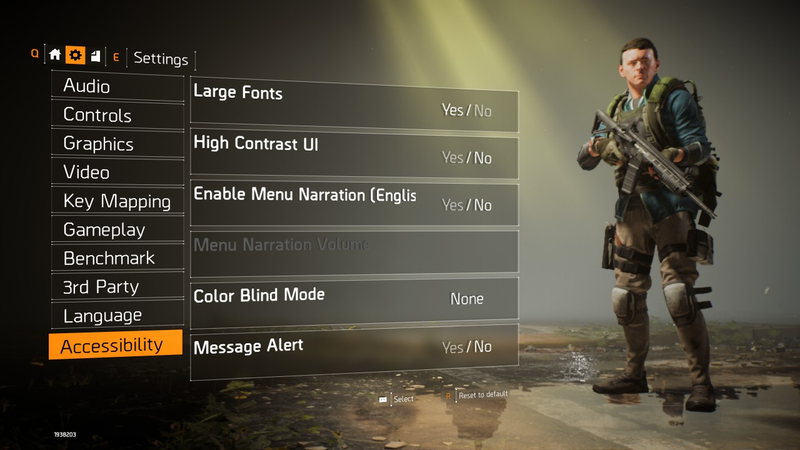 Going back to The Division 2, when navigating the actual settings menu, there is an Accessibility tab at the very bottom. This has a range of useful options for players of different needs. You’ll see in the below screenshot from djluke_1993 that you can choose to make the fonts in The Divison 2 large. You can enable a high contrast UI if needed, and there’s also color blind modes available for you to choose from. Furthermore, you’ll be able to set it so message alerts notify you of a message, and there’s also a menu narration feature. 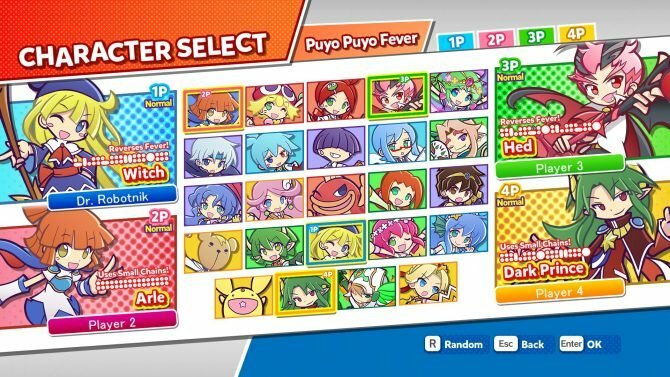 This will guide you through the menu and has its own volume slider so you can have it overpowering the game audio or not. Recently we’ve seen Apex Legends show off its Accessibility options allowing players to enable subtitles, and even make use of a handy Ping feature for easier communications, opening the game up to more players. And that’s exactly what Accessibility does, includes more people, so it’s great to see Ubisoft continuing to provide great options to allow more gamers to enjoy the titles they want to enjoy. 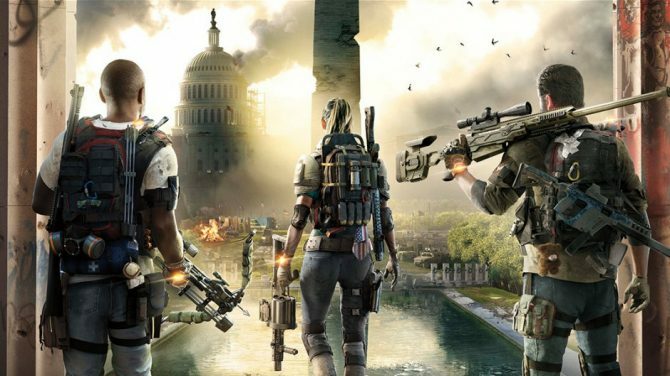 The Division 2 is currently in a closed beta phase with some players getting invites after watching the live stream for Inside Xbox earlier this week. 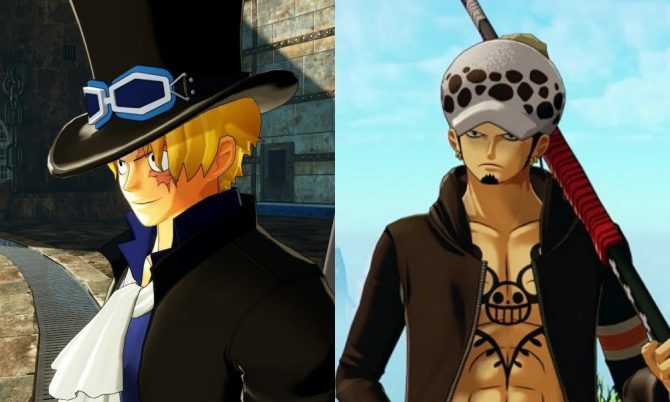 Those invited into the closed beta are able to invite a friend to join them, however, friends will not be able to invite others. 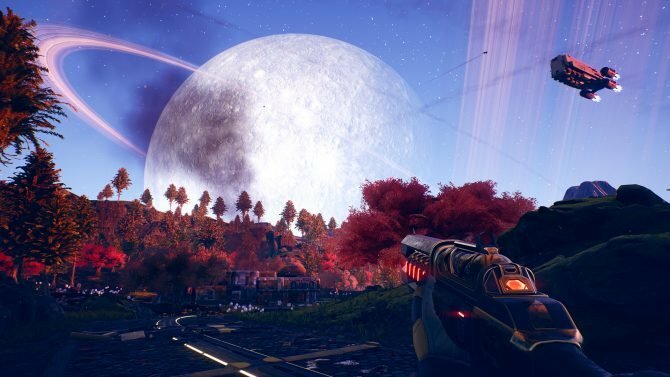 If you want to know more about the private beta you can read this Reddit post. The Division 2 will be launching on March 15 for PS4, Xbox One, and on PC as a timed exclusive on the Epic Games Store and Ubisoft’s own launcher Uplay.